I’ve always been quite relaxed about the thought of Little M weaning, with regard to the choking risk. I mean, it’s quite unlikely, right? And I’m first aid trained so it’s fine, right? Well, let me tell you, it’s not as unlikely as I thought because it happened earlier this week. As you’ll know if you follow my blog on Facebook or Instagram, Little M has had a stonking cold this week. I even took her to the doctor after this incident, not because I was worried that she’d choked but because I was concerned at the amount of congestion she seems to have, particularly on her chest. She’s fine, of course, it’s just a heavy cold, but it never hurts to be sure. So we were having lunch; Little M was enjoying a bit of avocado on toast when suddenly she started to choke. This is very different to gagging. Her little face immediately turned red and purple. It was nothing short of terrifying. 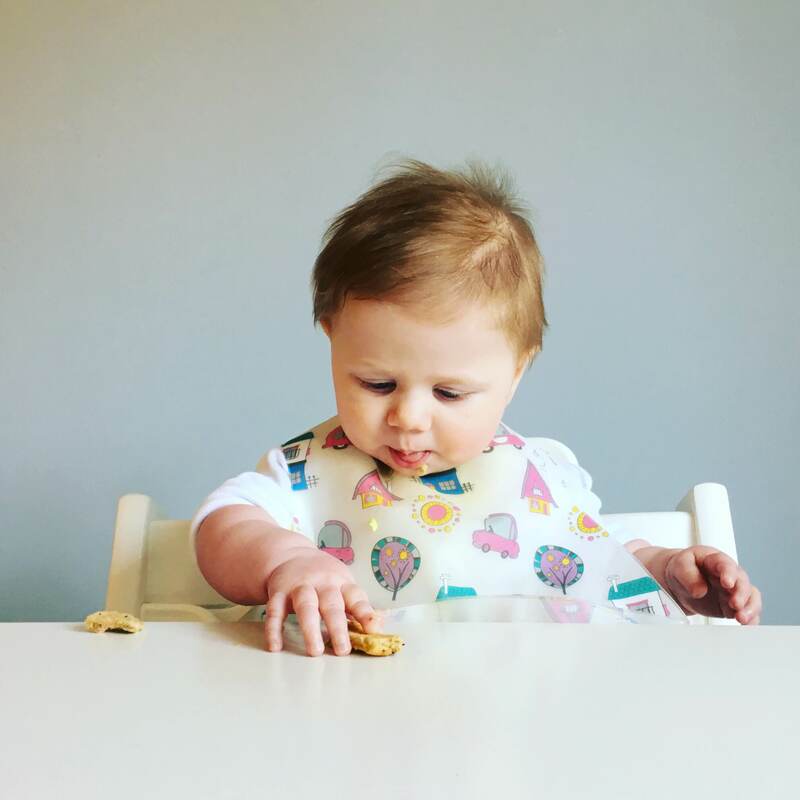 I was having a conversation with some friends just last week about how much of a faff it would be to get high chair straps off etc in case of a choking incident. Well let me tell you, it took no time at all to have her out of that chair! Fortunately whatever it was cleared quickly after around three back slaps and she was promptly sick all over the table and floor. I’ve never been so pleased to see vomit! Within minutes she was completely back to normal. I think I was more traumatized to be honest with you. As I said I am first aid trained, but not for paediatrics. Because babies are so much smaller than adults, the actions for dealing with choking are slightly different to those when dealing with adults. 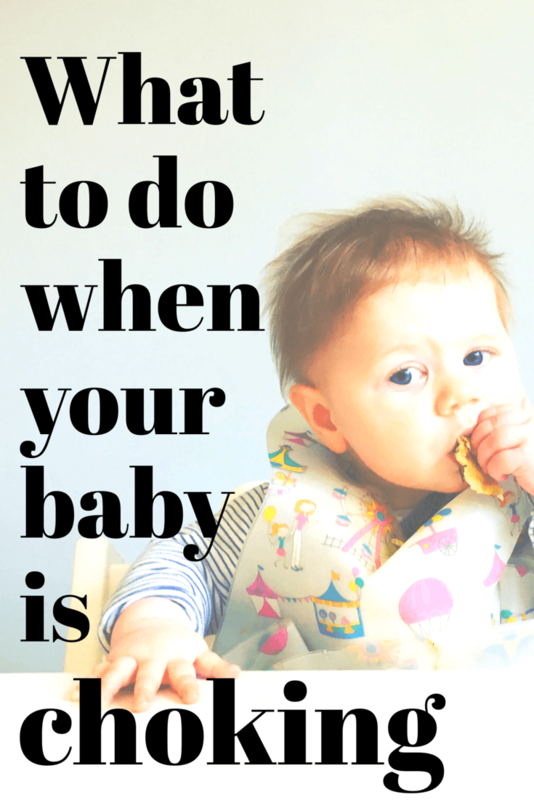 Thankfully, though, being a chronic overthinker and worrier, I’d already swotted up by watching some first aid videos when we started weaning. I don’t want to describe in detail what I did as I’m not a qualified first aid trainer, so instead I’ll direct you to this video from St John Ambulance. Please watch; it’s always good to be prepared, just in case! "A day out in Norwich with the BabyStyle Hybrid City Stroller"
"Meet the Parents – Advice for new mummies and daddies from Pass the Prosecco Please"